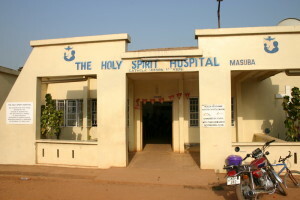 Established in 2002 and associated with the Catholic Diocese of Makeni, the Holy Spirit Hospital is a 70 bed facility serving the northern region of Sierra Leone. Boasting three qualified and experienced physicians, and backed by 50 nurses and support staff, it treats 300 inpatients and 1500 outpatients monthly. Despite the challenges faced in running a hospital in this poverty stricken area, Holy Spirit boasts an extraordinary reputation for high quality medical care, professionalism and integrity. Holy Spirit Hospital is not a government run or public hospital. It is not dependent on the government or government distributed subsidies for its funding nor functioning. OWWH works with Holy Spirit Hospital directly to guarantee that 100% of all donations go toward the Maternity Ward project and improving the healthcare of women in Sierra Leone. Visit Holy Spirit Hospital website. The OWWH Maternity Ward, the Holy Spirit Hospital and the Masuba Midwifery School of Makeni will collaborate to provide practical educational experiences for the Midwifery students in labor and delivery, obstetric emergency care, and neonatal resuscitation while also providing a workforce for the Maternity Ward. 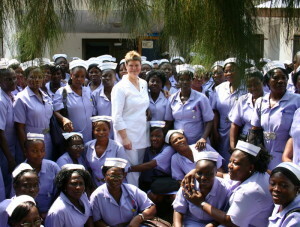 In addition, the nurse midwives will play the absolutely critical role of providing prenatal care and surveillance to the pregnant women in the outlying communities and villages, identifying those at highest risk, and encouraging all of these women to come to deliver at the Maternity Ward in order to attain the safest and most optimal outcomes for both the women and their babies. 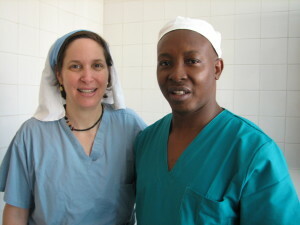 Tom Johnson / Africa Surgery, Inc. 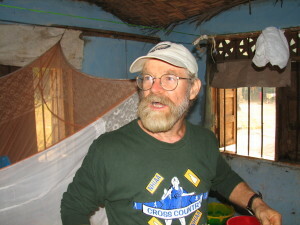 Founded in 2003 by Tom Johnson, a former Peace Corps volunteer in Sierra Leone, Africa Surgery, Inc. (AFI) brings doctors and patients together to provide healing, health, and hope to some of Africa’s poorest peoples. Coordinating the efforts of local physicians, volunteer surgeons and medical mission teams, ASI has focused its energies on treating those Sierra Leoneans with severe spinal deformities, disabling hernias, and cataracts. 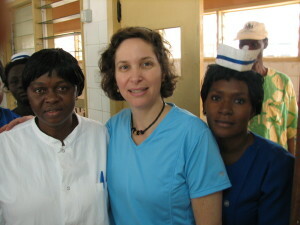 ASI has also helped to advance the cause of women’s healthcare in Sierra Leone by facilitating Dr. Seigelstein and her team of professionals on each of their gynecologic surgical mission trips to Sierra Leone. Without the help and guidance of Tom Johnson and ASI, the Maternity Ward project would never have been launched. IMEC-America provides equipment solutions to healthcare projects to developing nations by coordinating the receipt, organization, and shipping of all of the necessary equipment and supplies to effectively transform our empty Maternity Ward into a functional Maternity Ward overnight. The Fundacion Atabal promotes the development and welfare of the neediest people in Sierra Leone, by participating in sustainable development projects to promote health and education. 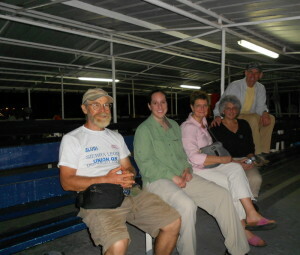 They identify, study and design development projects, looking to fulfill long term needs in Sierra Leonean communities. 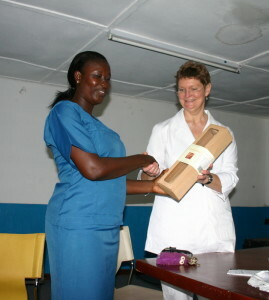 They have been instrumental in providing the financial support for the construction phase of our Maternity Ward project.